Guitar Lessons – Don't fret, learn with me. Guitar tuition from A to G! Don't fret, learn with me. Guitar tuition from A to G! Do you have a guitar stranded in a loft or hiding under your bed? Feel the urge to pick it up and play something but don’t feel you can? Is it out of shape, strings snapped? Bring it along! I’ll have that guitar looking and playing great. Don’t have a guitar? Use one of mine! Develop skills on the electric, acoustic or bass guitar, study your favourite songs and gain achievements. It’s something that will stay with you for life and it can look very impressive on formal documents like a CV. It’s also incredibly fun to do! Impress all your friends, achieve qualifications or play for personal enjoyment… whatever your goal is, I can help you get there! Why take my word for it? See what my clients have said!.. 14th March 2018 – Lessons are well structured and written material is provided to take home and remind me of what I have learned. Tony is patient, encouraging, enthusiastic and knowledgeable. As a result I feel my ability has improved (from a standing start!) and more importantly I can’t wait to pick up my guitar and play it almost every day. I would recommend Tony, without hesitation, as a tutor. 30th March 2017 – Tony has been teaching both me and my daughter for a couple of years now. Every lesson is fun and he makes it a joy to learn and play. Tony is always patient and supportive and he structures the lessons to individual strengths and weaknesses. I would highly recommend Tony’s Tuition to anyone looking to learn the guitar, whatever age or ability. 27th May 2016 – My ten year old daughter has been learning the guitar with Tony as a complete novice. She has progressed very well and really enjoys the lessons. Tony’s techniques allow for a flexible approach to suit my daughter’s pace of learning. His teaching skills and years of experience really shine through and produce great results. I would definitely recommend his lessons to anyone who wants to learn to play the guitar or to develop their knowledge. 6th December 2015 – I found Tony to be a very warm, patient and understanding person. Always welcoming me into session with a smile and a friendly greeting. He listens, I think that’s the true key to being a fantastic teacher. 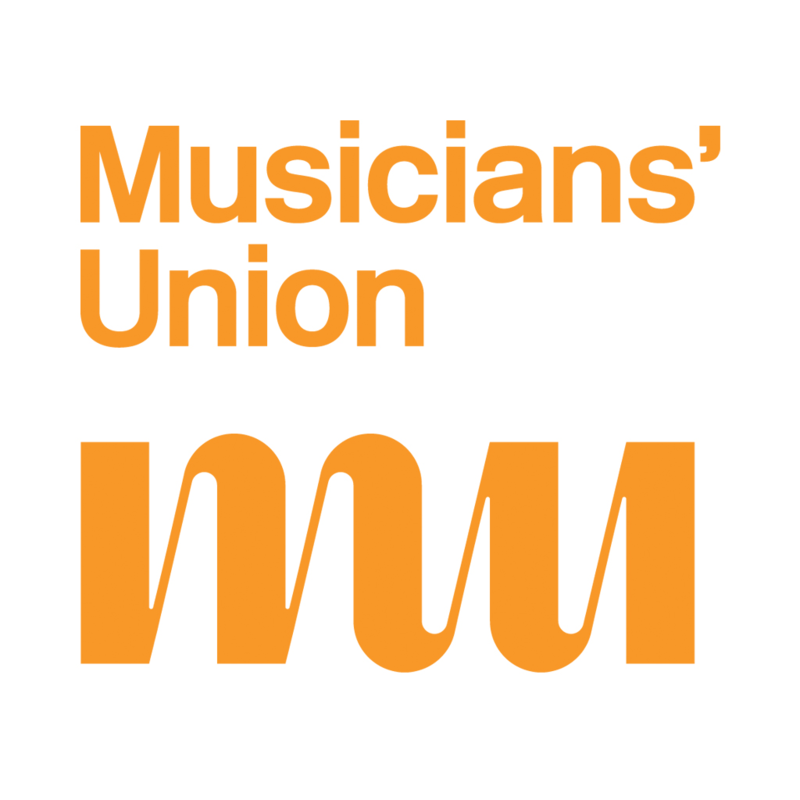 Tony’s Tuition is a member of the Musicians Union.